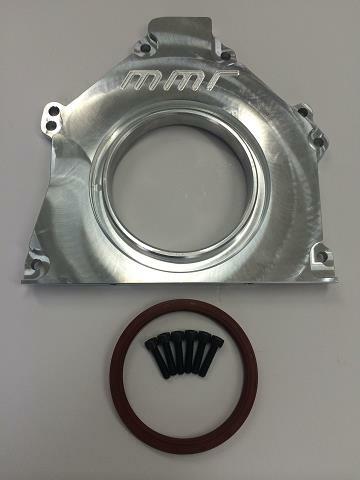 This 1/2 thick billet aluminum CNC machined plate replaces the factory rear main seal housing. 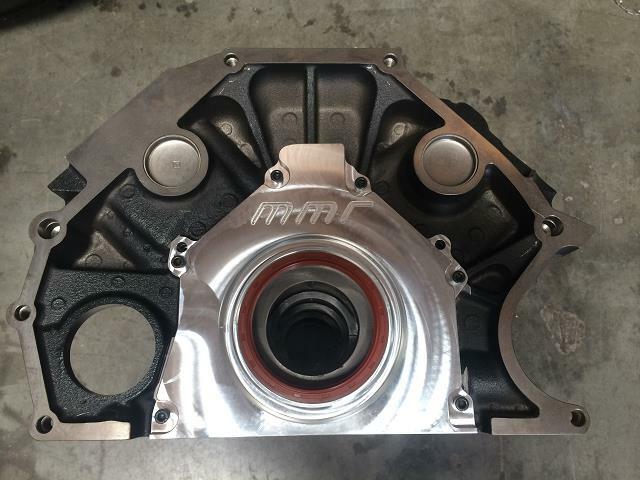 Its thick CNC construction helps support the rear of the block and provide a stable housing for the rear main seal to help prevent leaks and increase block stability. The MMR cover is O ringed to eliminate messy silicone and downtime from scraping old silicone every time the engine is torn down. Includes black oxide coated Grade 8 hardware and MMR 1 piece rear main seal. 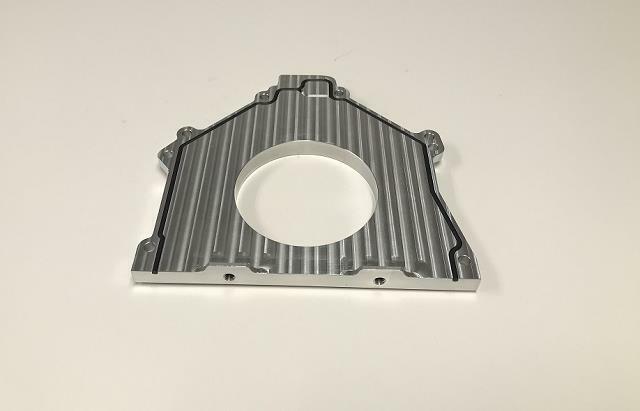 Fits all 93-14 2V,3V and 4V 4.6 or 5.4/5.8 (does not fit 5.0 Coyote) Aluminum and Cast Iron blocks. For use with all stock and aftermarket crankshafts. A MUST FOR ANY HIGH HP BLOCK BUILD! 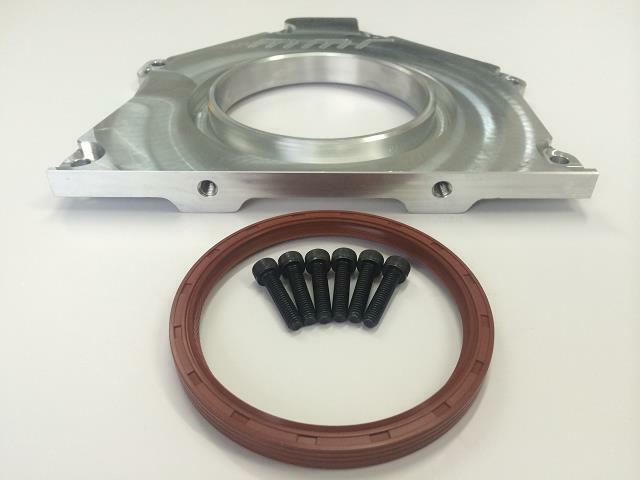 *New version now has updates to make this part install and seal even better than the factory part that it replaces!! 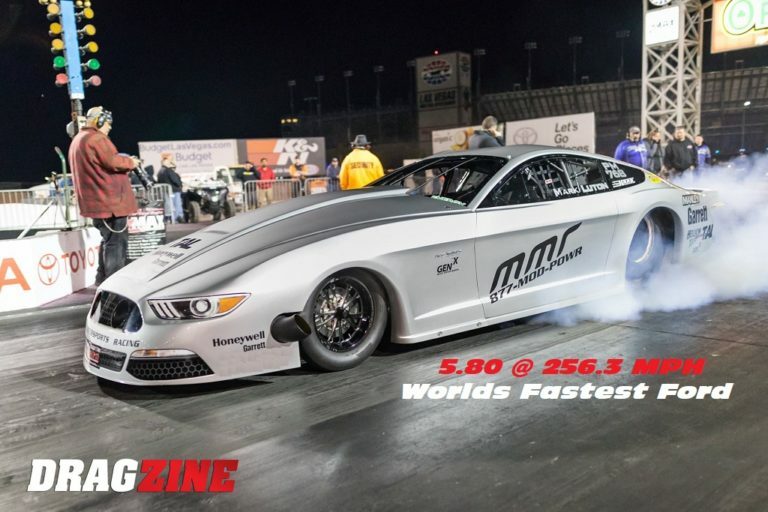 Our customers spoke and we listened! Can the rear main seal be replaced? 4.6L rear main seal removal?